The ‘Aims’ of the NCC laid out in 1948 have stood the test of time and continue to meet the requirements expected of it in the current socio–economic scenario of the country. 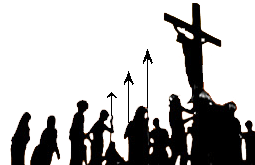 The NCC aims at developing character, comradeship, discipline, secular outlook, spirit of adventure and ideals of selfless service amongst young citizens. Further, it aims at creating a pool of organized, trained and motivated youth with leadership qualities in all walks of life, who will serve the nation regardless of which career they choose. Needless to say, the NCC also provides an environment conducive to motivating young Indians to join the armed forces. 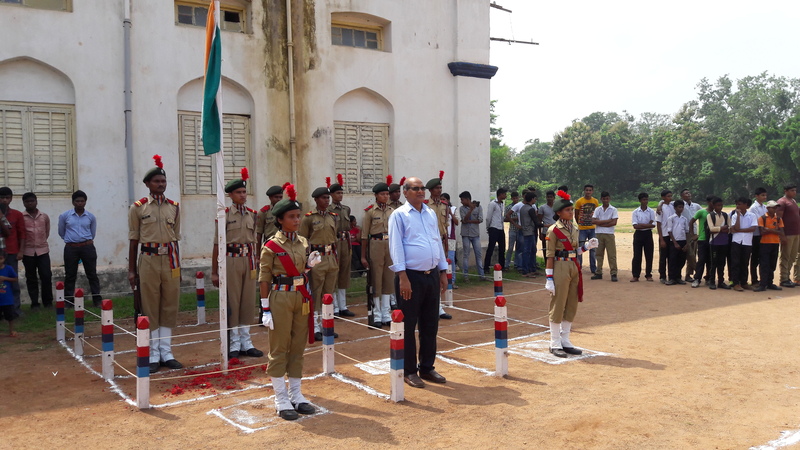 The NCC Unit of our college has the strength of 160 cadets (boys and girls). 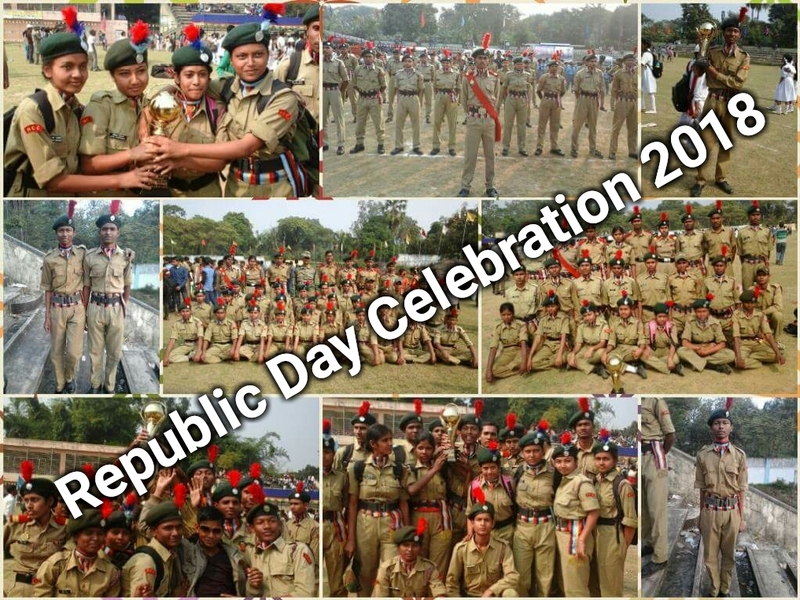 It belongs to the 56 Bengal Battalion, which gives equal opportunity to both boys and girls. 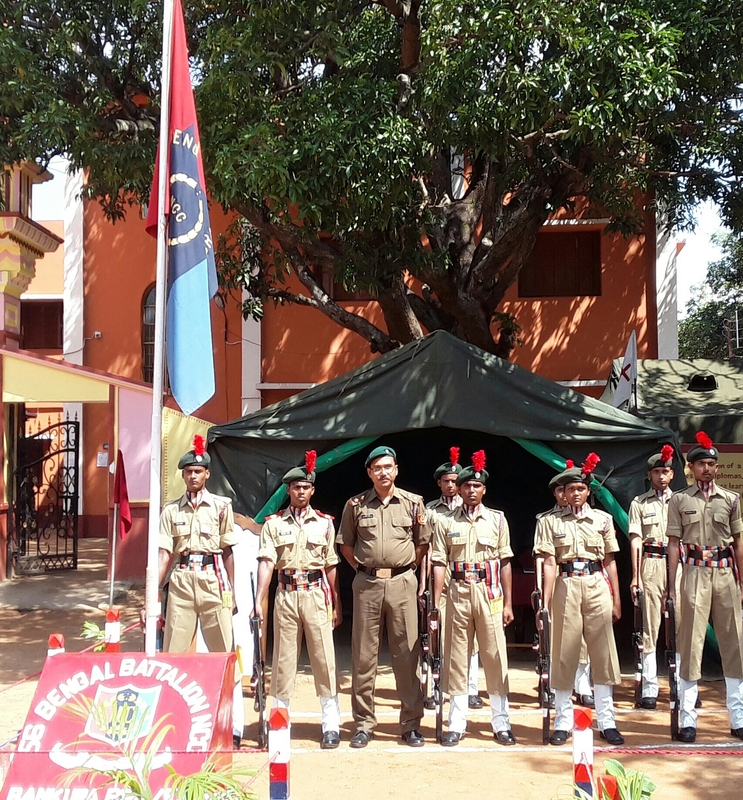 Besides regular NCC classes and parades, our cadets participated in different national and state level camps (like CATC, NIC, RDC, TSC, White Water Rafting Camp, Trekking Camp, Army Attachment Camps etc.) 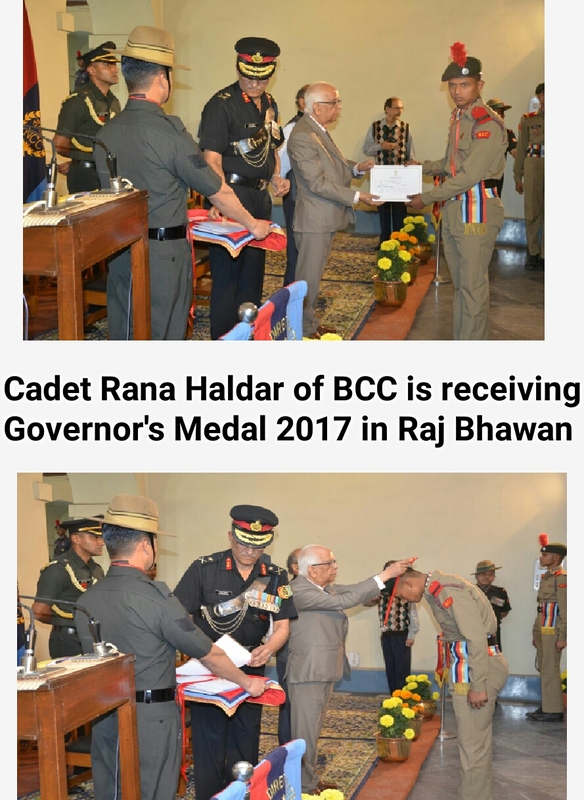 and achieved different National and State Awards (like, Best Cadet Award by the Honorable Governor in the year 2012, 2014 and 2015; Best Firer, Best Drill, Best Senior Awards etc.). We organized CATC camp of the 56 BN Battalion of NCC in our college campus in the year 2015. In addition to that, many other social service programmes like AIDS awareness rally, national integration rally are also organized from time to time. 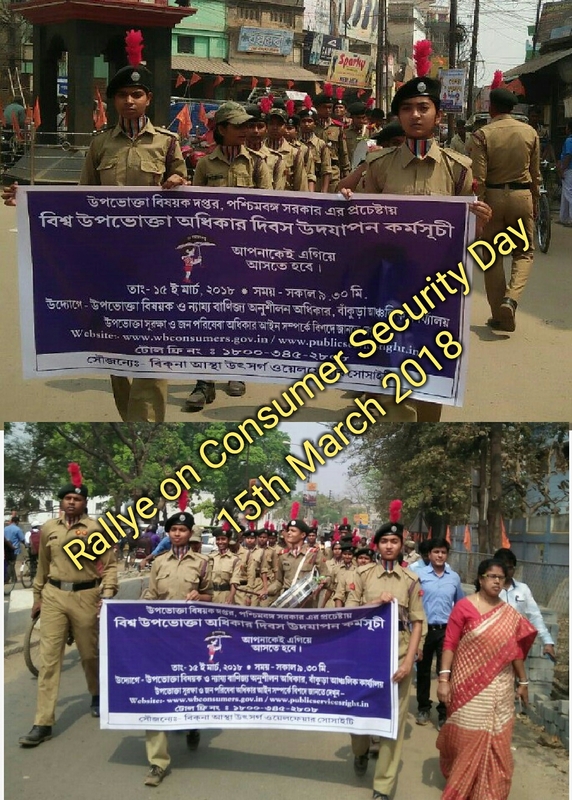 Beside regular work NCC unit organize sport meets, blood donation camps, observation of national youth day, independence day, republic day and yoga day. In collaboration with Nehuru Yuba Kendra (NYK) district level declamation on patriotism and nation building are organized. Arun Gorai Participated in Republic Day Parade, New Delhi and won Governor’s medal in 2012. Mallika Gorai Participated in Republic Day Parade, New Delhi and won Governor’s medal in 2013. Ashish paramanik & Amit Nandi Participated in Republic Day Parade, New Delhi in 2015. Bidyut Ghosh Participated in Republic Day Parade, New Delhi and won Governor’s medal in 2016. Uttam Bauri Participated in Thal Sainik Camp in 2016. Rana Haldar Won Governor’s Medal in 2018. 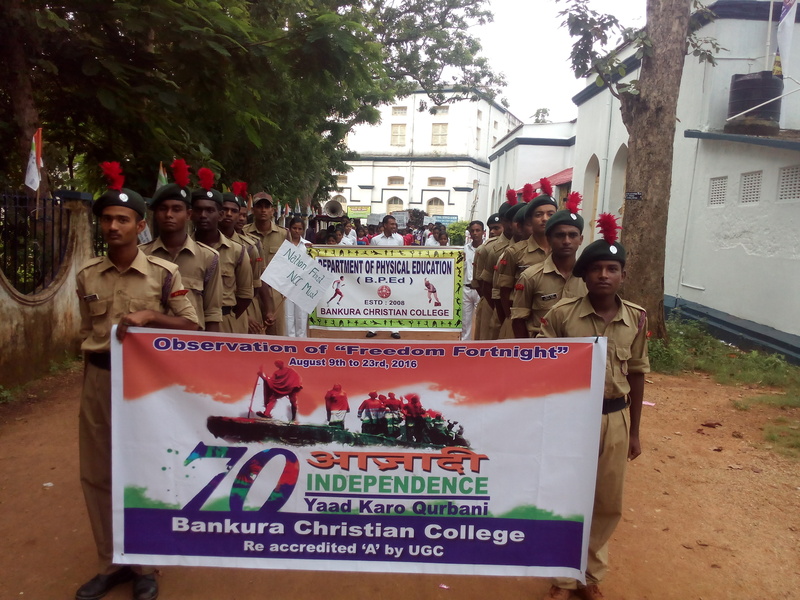 NCC Cadets Participated in different National Integration camps in Alappi, Kerala, Indoor, MP, Gwalior, Mewari, W.B., and others in 2012, 2013, 2014,2015,2016,2017.
employed in Indian Army, Indian Air Force, Border Security Force CRPF, West Bengal Police etc, in 2012,2013,2014,2015,2016,2017,2018.